Welcome to Fremont Electric Inc! 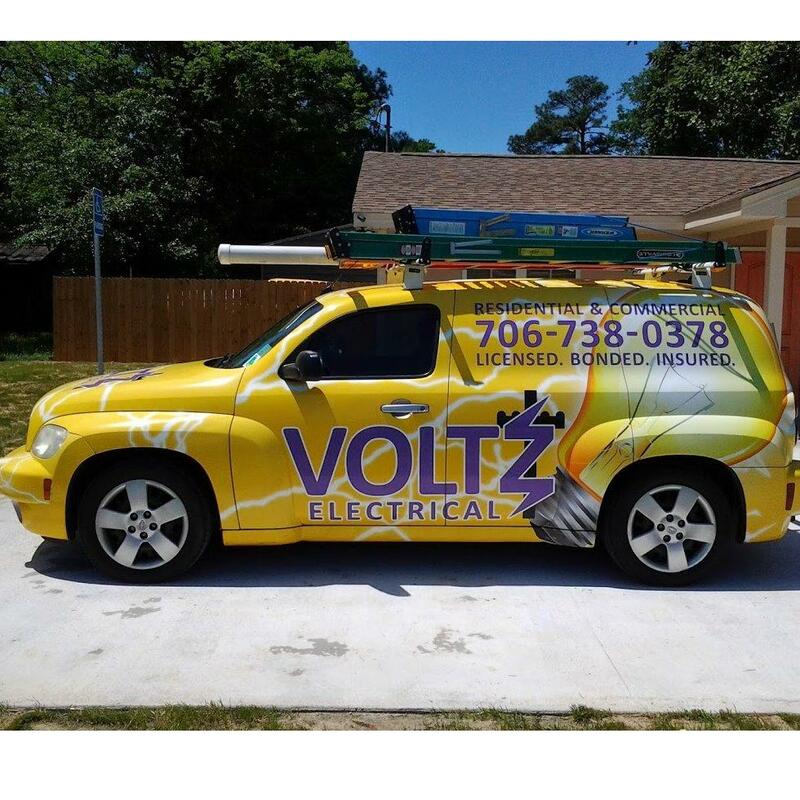 With more than 30 years of experience, you can trust that any work completed by our professional electricians will be of the highest quality. Services include, but are not limited to, residential, commercial, and industrial design-build projects, new construction, electrical maintenance, underground utility trenching, fire alarm systems, data and communication systems, lightning protection systems, area lighting projects, solar panels, lighting retrofitting, generator systems, fluorescent light bulb recycling, and much more! Call us today to find out more about the services we offer!